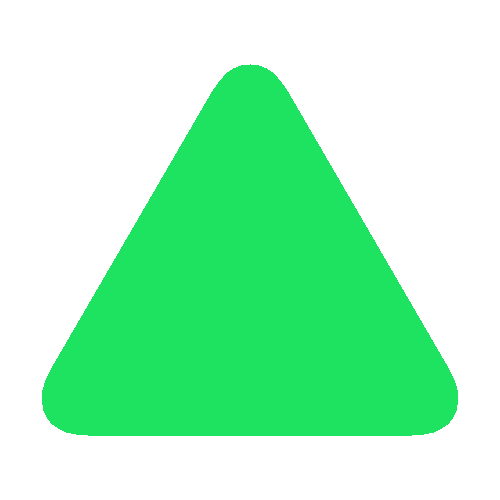 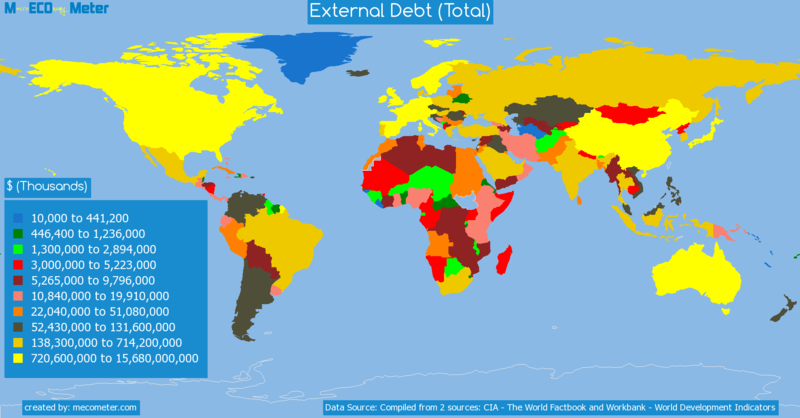 Value & RankThe External Debt (Total) of Finland is 587 ( billions of $) with a global rank of 22. 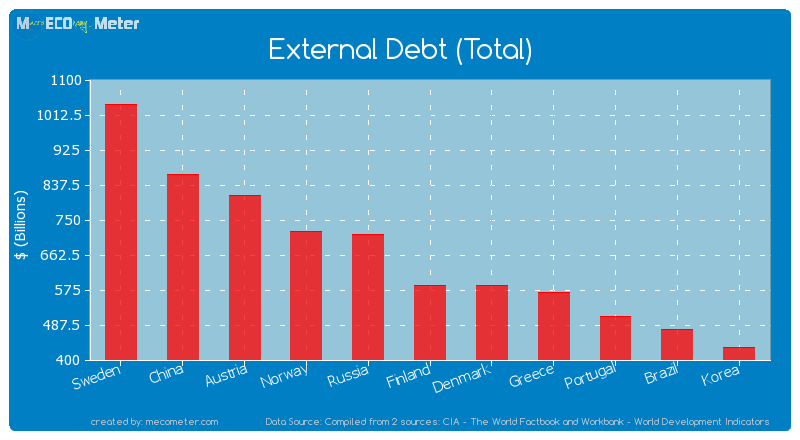 Finland compared to other CountriesThe External Debt (Total) of Finland is similar to that of Sweden, China, Austria, Norway, Russia, Denmark, Greece, Portugal, Brazil, Korea with a respective External Debt (Total) of 1,039, 863, 812, 721, 714, 587, 569, 508, 476, 431 ( billions of $) and a global rank of 17, 18, 19, 20, 21, 23, 24, 25, 26, 27.6 years growthFinland's External Debt (Total) had a positive growth of 133 (%) in the last 6 years from (2006 to 2012). 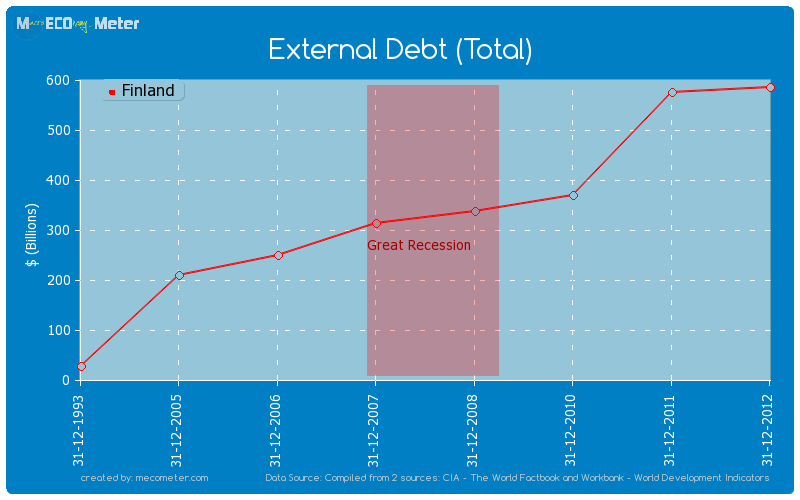 Last 6 years averageFinland had an average External Debt (Total) of 407 ( billions of $) in the last 6 years from (2006 to 2012).